Paul Anka and Odia Coates - "(You're) Having My Baby" (Billboard #1, entered 7/6/74). 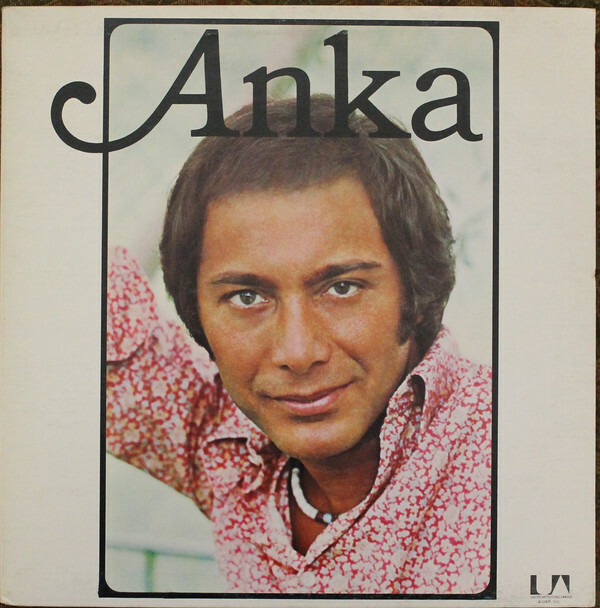 Written by Paul Anka. 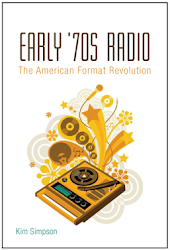 Produced by Rick Hall. 45: "(You're) Having My Baby"/"Papa" (United Artists 1974). 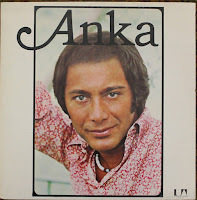 LP: Anka (United Artists 1974).